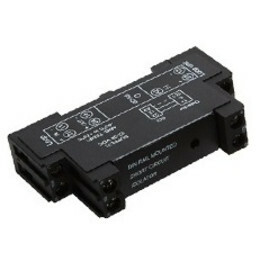 The EV-DIN-SCI is a DIN Rail mountable Short Circuit Isolator (-ve Line), suitable for use with all types of Evolution analogue addressable products, including detectors and I/O devices. 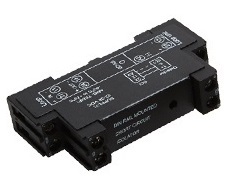 The unit is designed for mounting inside a variety of widely available enclosures and can be used to Spur a small amount of addressable devices from the main Loop. The EV-DIN-SCI is designed to provide Short Circuit Protection, without the need for any special device setting and is self resetting if the fault clears.